Korean Skincare Has Never Been Easier With Costco's "The Case Full Of Seoul"
Family-sized packages of frozen quiches, toilet paper, and Korean skincare. The holy trinity. Hello, hello. Ever heard of Costco? Sure you have. BUT, did you know you can also buy Korean beauty products not just in their stores, but also ON THEIR WEBSITE? Yeah. YEAH. And get this: they just launched The Case Full of Seoul, which comes stocked with 10 new-to-Costco, game-changing Korean beauty products that will transform your skin from drab to clear pools of light and wonder! You can snag the set for $149.99. No Costco membership required! 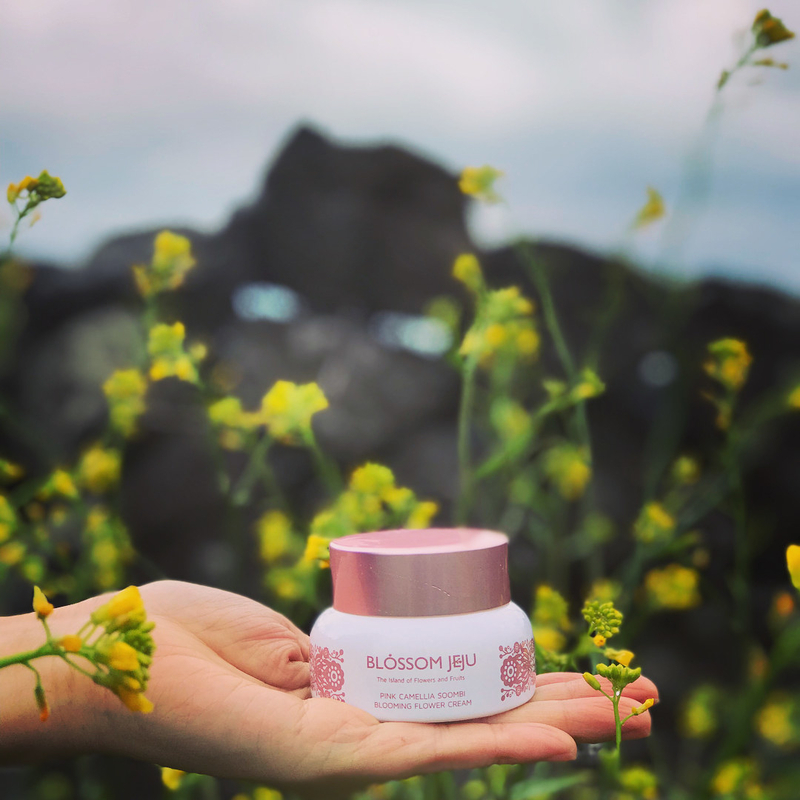 Blossom Jeju Pink Camellia Soombi Serum and Cream are harvested from the famed grounds of Jeju Island and soothes your skin with its cooling formulas. Get both in a set for $74.99. They come in three kinds: mint grape (refreshing and clean), pink peach (firming and radiance), and black cherry (soothing and glow). Get a pack of 22 for $22.99. 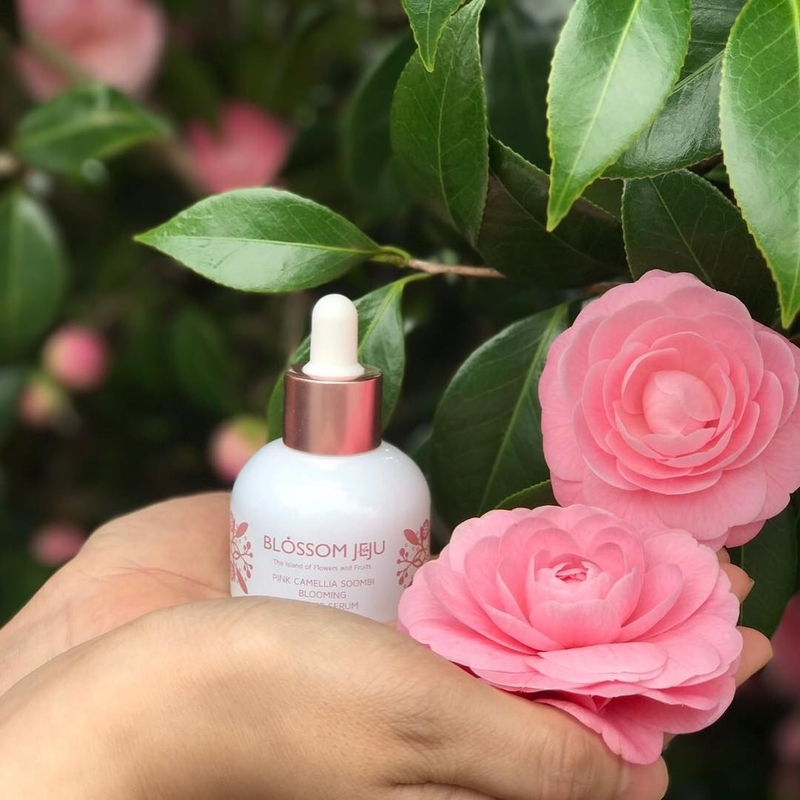 Whamisa Organic Flowers Eye Essence contains organically cultivated flowers that are then fermented for maximum penetration into your skin, so you can say "seeya" to wrinkles and "heyya" to brighter, healthier skin! And there's plenty more, so check out ~all~ the K-beauty offerings at Costco ASAP! Happy shopping!! Happy skincare!! Happy you! !